№25505959 1 Udege couple in traditional clothing sitting outside traditional tent, Sikhote Alin, Primorsky region, Russia (Ussuriland). №30522854 Russia, Samara, September 2018: Spectacular staged battles of Slavic warriors and knights at the festival in Zagorodny Park. №30522862 Russia, Samara, September 2018: Spectacular staged battles of Slavic warriors and knights at the festival in Zagorodny Park. №30522870 Russia, Samara, September 2018: Spectacular staged battles of Slavic warriors and knights at the festival in Zagorodny Park. 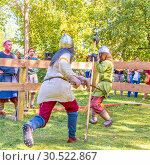 №30522845 Russia, Samara, September 2018: Spectacular staged battles of Slavic warriors and knights at the festival in Zagorodny Park. 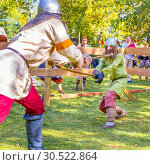 №30522853 Russia, Samara, September 2018: Spectacular staged battles of Slavic warriors and knights at the festival in Zagorodny Park. №30522861 Russia, Samara, September 2018: Spectacular staged battles of Slavic warriors and knights at the festival in Zagorodny Park. 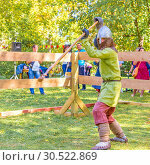 №30522848 Russia, Samara, September 2018: Spectacular staged battles of Slavic warriors and knights at the festival in Zagorodny Park. №30522869 Russia, Samara, September 2018: Spectacular staged battles of Slavic warriors and knights at the festival in Zagorodny Park. №30522856 Russia, Samara, September 2018: Spectacular staged battles of Slavic warriors and knights at the festival in Zagorodny Park. 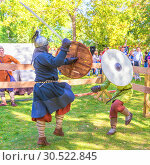 №30522864 Russia, Samara, September 2018: Spectacular staged battles of Slavic warriors and knights at the festival in Zagorodny Park.